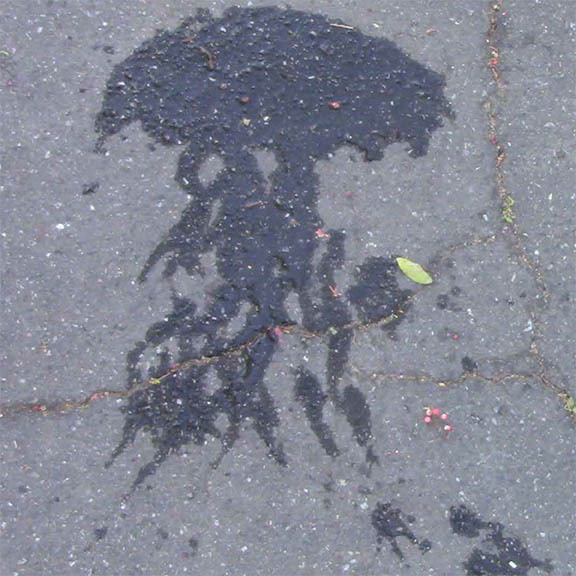 Ever looked at a spilt cup of water on the pavement and seen a jellyfish? 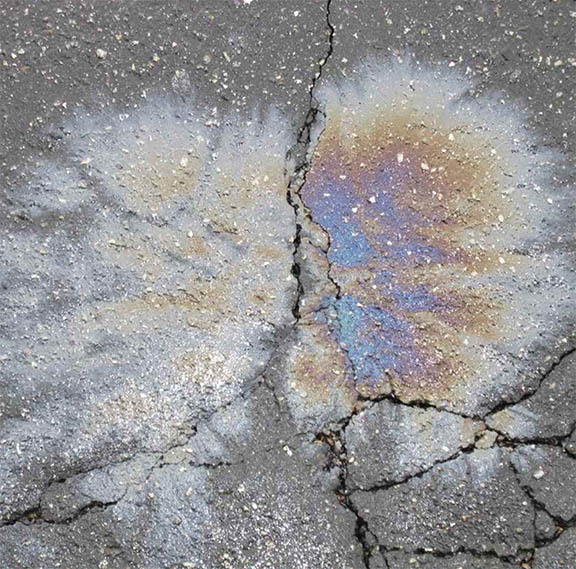 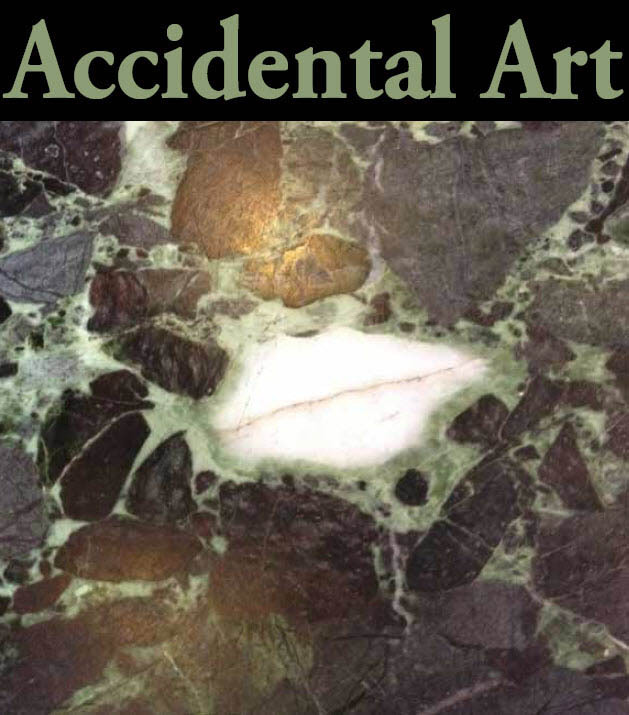 Ever looked at a drop of oil left by a car on the pavement and seen a supernova? 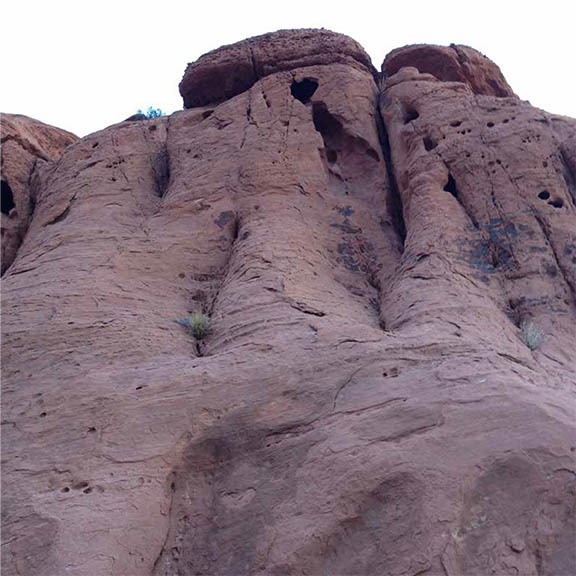 Ever looked at a mountain with a heart carved in it by nature?